Vinyl is one of the most popular flooring options, usually appearing in at least one room of any house. The idea for synthetic material floor tiles first appeared early in the 20th century. But it wasn’t until 1926 that PVC was developed and vinyl flooring became a realistic and sort after possibility. The trend for vinyl flooring would have been even greater had not the rationing of the Second World War limited production. But in the late 1940s vinyl flooring became widely available. This bears some similarity to an older floor material called linoleum, which is why it is sometimes called vinylium. This is a continual sheet of vinyl that is cut to fit the floor surface. With some install styles the edges of the sheet are extend to the base of the floor, and are held in place by the skirting board. This is a most popular option. Vinyl tiles are easy to lay and easy to maintain. Individual tile scan be replaced should they become damaged. These are starting to rival vinyl tiles. 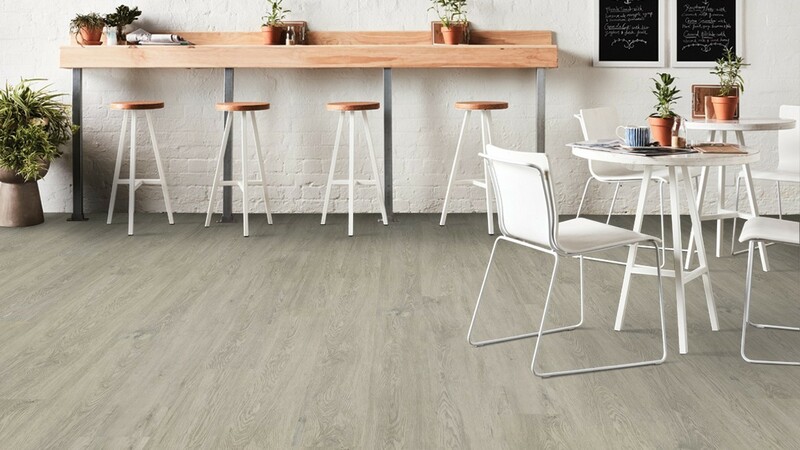 The vinyl is designed to look like wood, having a plank shape and a realistic texture. Like vinyl tiles these are easy to install and easy to replace if they do suffer damage.